Zeniquin is a safe, widely prescribed antibiotic that is especially designed for the treatment of skin and soft tissue infections, as well urinary tract infections. 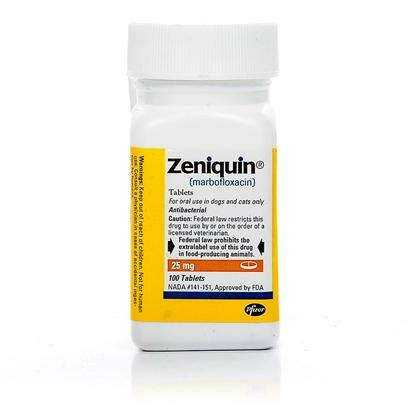 Zeniquin comes in tablet form, and is administered once daily. Zeniquin is used in the treatment of skin and soft-tissue infections as well as urinary tract infections in dogs. A broad-spectrum antibiotic, which belongs to the quinolone/fluoroquinolone class, Zeniquin prevents bacterial enzymes, ultimately killing the bacteria. 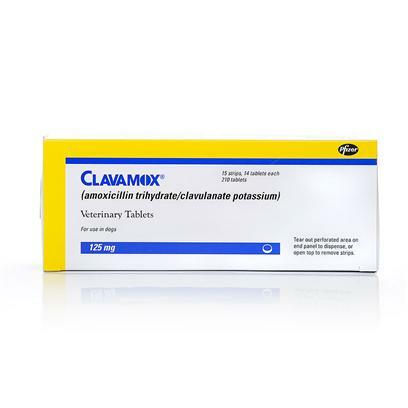 Zeniquin is used to treat extremely serious infections; it is rarely used for minor infections. Do not administer Zeniquin to animals that have hypersensitivity or allergy to the drug. Take extra care when administering the drug to animals suffering from brain or spinal cord disorders. 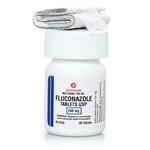 Fluoroquinolones may cause joint cartilage damage and even lameness in young animals. Administer with care in small and medium sized puppies, which are under 8 months, large breed puppies that are less than 12 months and giant breed puppies under 18 months of age. Zeniquin exhibits the tendency to interact with various other medications. Therefore, always consult a veterinarian to find out if other medicines have a possibility to interact with Zeniquin. 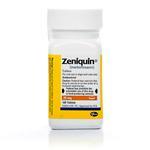 Zeniquin is available in 25-mg, 50-mg, 100-mg, and 200-mg scored, coated tablets. The usual dosage recommended for oral administration to dogs and cats is 1.25 mg Zeniquin per lb of body weight once a day. 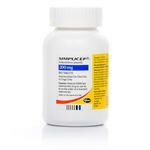 However, increase the dosage to 2.5 mg/lb according to requirements. For treatment of skin and soft-tissue infections, administer Zeniquin Tablets consistently for 2 to 3 days. The medicine could even be administered up to a maximum of 30 days. 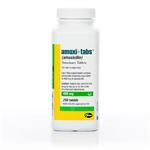 Zeniquin Tablets should be consumed for at least 10 days for treatment of urinary tract infections. Zeniquin might give rise to certain serious side effects including vomiting, reddening of the skin, weight loss, dehydration, drooling, tremors, facial swelling, low appetite and reduced activity. 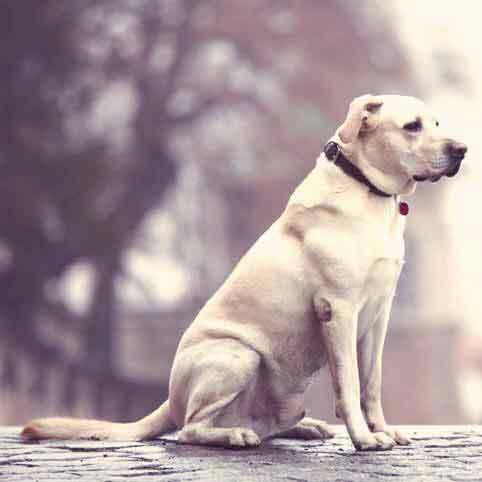 Kidney failure is a serious ailment that affects many senior dogs and cats. Make sure you know the signs, so you can help your pet in the event of this unfortunate illness. 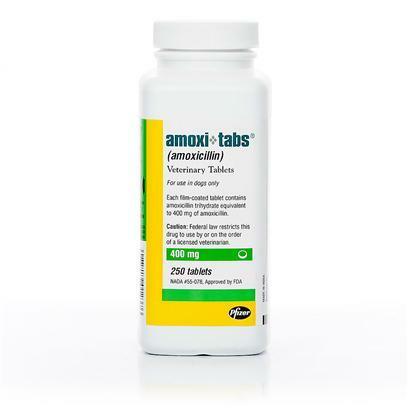 Amoxi-Tabs(Amoxicillin Tabs), are an easy to administer oral antibiotic commonly used to treat a rather wide spectrum of cat and dog bacterial infections.